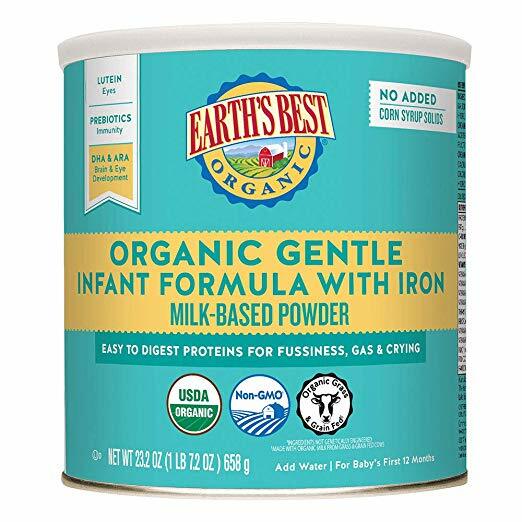 Amazon has the Earth's Best Organic Gentle Infant Formula with Iron on sale for $24.22, down from $25.49. In addition they are offering a 15% off coupon, just check the green box under the price on the right side of the page, bringing the price down to $20.59. 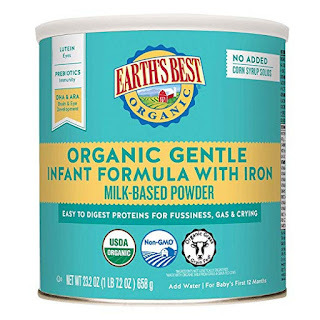 Earth's Best Organic Gentle Infant Formula with iron is made with easy to digest proteins, including partially hydrolyzed whey for fussiness, gas, and crying. This formula is designed for babies with sensitive stomachs, lactose tolerance issues, or difficulty digesting proteins.